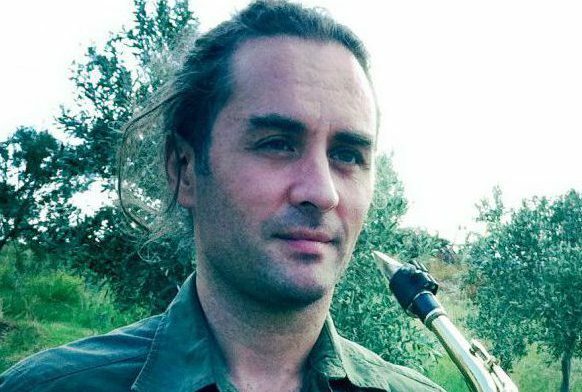 Guido De Flaviis took the saxophone diploma in Milan with a first-class honors degree in 2004 and in 2007 he took with honors, the Master Degree at the Dutch national academy of music in Amsterdam. His concert activity with different chamber music groups made him perform at music festivals and concerts in the most famous Italian and European Theaters He has played with a lot of different orchestras like the “Scaligeri”of “La Scala”,the S.Cecilia of Rome, Verdi of Milan; Camerata, Hromaton and ERT of Athens; Kratiki’ of Thessaloniki.As a soloist with orchestras Guido has already more than fifty concerts to his credit. He is also a saxophone teacher at the municipal’ conservatory of Patra.